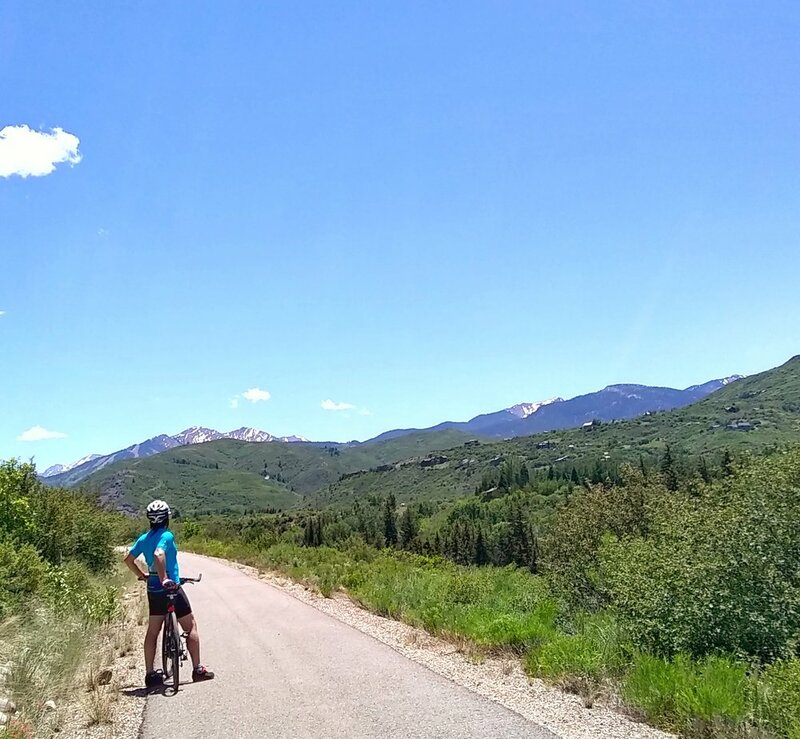 As we trained across country, little did I know I would suffer in Aspen! Big dreams and biking goals hampered by the sudden inability to BREATHE! Why was my endurance so low? Ahhhh, yes.... that thing called altitude. Everyone was was fine, but I was not (go figure). Enter a tiny can of "Boost Oxygen." 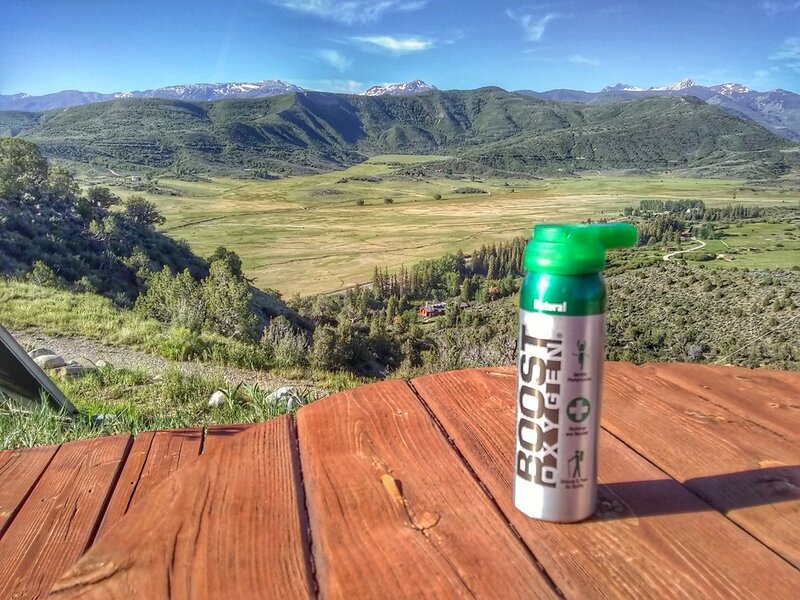 This little green can of tasteless, odorless air (reminiscent of mini rocket fuel) saved my life... and training! 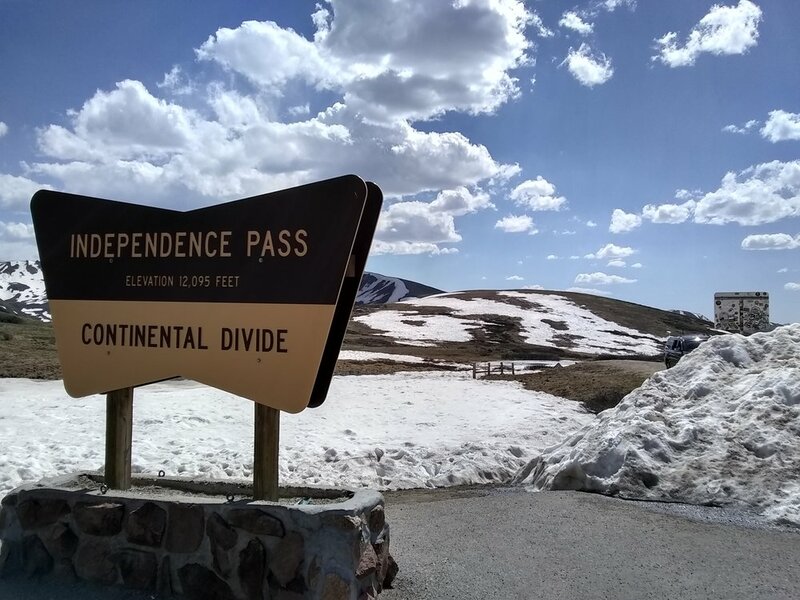 We were consistently biking between 7,000 and 8,000 ft w interspersed hiking up to Independence Pass at 12,100 ft. We managed 33 miles with 1,000+ elevation gain, but don't let this low elevation gain on our bikes fool you. We were already seriously Rocky Mountain High before we even started (no puns intended). But, we were rewarded with a stunning payoff in the end!